The following video, made by Vancouver film school will give you the basics of typography. Great way to quickly and visually learn what typography is. Be sure to share it with your friends! 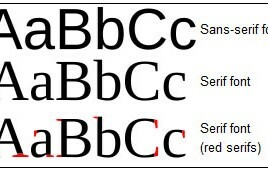 Typefaces and Fonts: What is the difference?